Okay, its been 3 weeks since my last posting, you probably think that I have been slothing around.. Well, that thought might actually not so far off. This past three weeks has been extremely enjoyable for me; the weather was lovely, work load at the office has been slowing down a bit since everyone is taking their summer vacation, and festivals were popping every weekend. 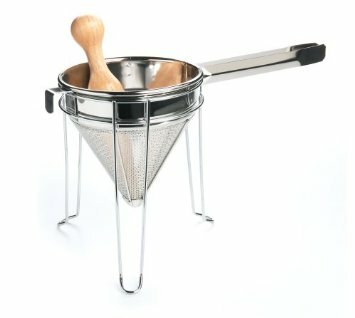 All these things have kept me away from spending time in the kitchen other than preparing my daily meals. Another fun thing that happen on summer is the berries season is in full swing and the best bargain you can find is at the you-pick farms. 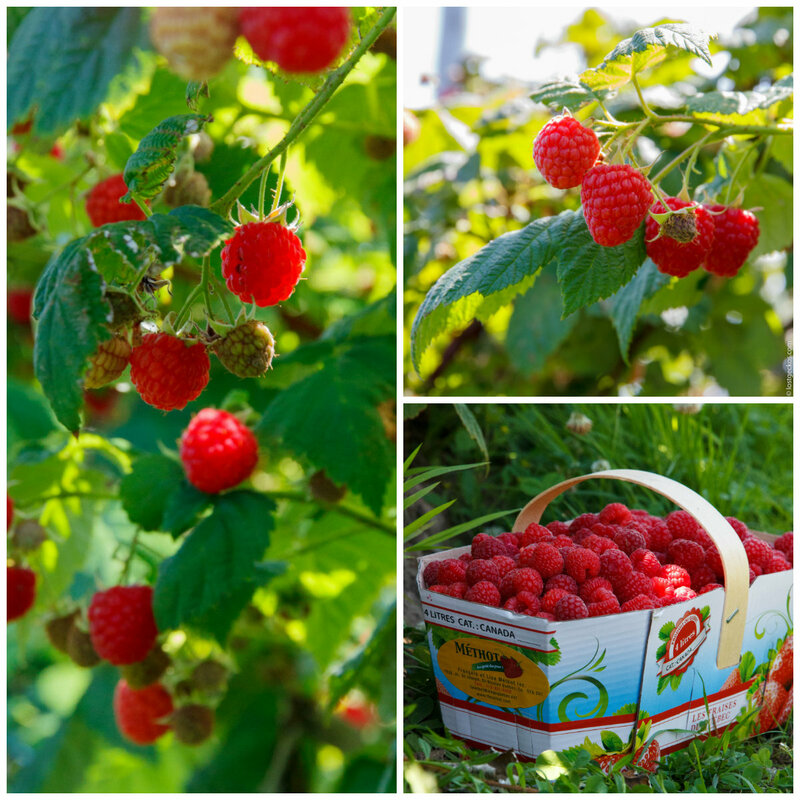 This year is the first time I had gone raspberry picking and the raspberry orchard where I went has this endless and countless rows of ripe raspberry bushes. Altho the day was baking hot, I was super excited picking two big buckets of ripe raspberries (plus those which I ate a handful every now and then along the way). The best raspberries were found underneath the leaves so I had to stoop a bit and squat here and there, a bit hard on the knees after awhile but it was all worth it. The luscious red raspberries just pop off onto you hand from its core with only a gentle pull, and this is how you know if the fruit is perfectly ripe. There is nothing like it, its the freshest you can get and the heat from the sun makes it even sweeter. I managed to whip out two recipes out of the two buckets of raspberries I have picked. Today I am writing the no-brainer raspberry seedless raspberry jam. 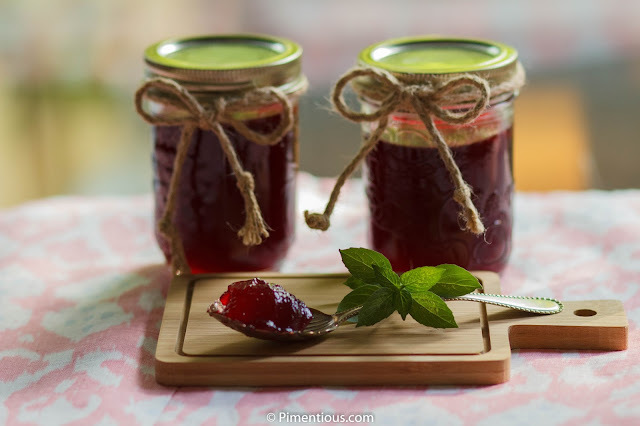 If you have never made your own jam, you don't know what you are missing, seriously. Its super easy to do and it will give you the freedom from the super-sweet store bought jams dependency. Keep the jam in the fridge once opened. Et voila! As simple as that! PS: I got 4 masson jars (@ 250ml) for this batch.